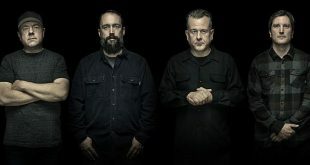 'Book of Bad Decisions' continues Clutch's always reliable and consistent output of hard-driving rock and roll - with elements of funk, the blues, and a surprise or two. This non-stop onslaught of hard rock by Clutch was one of the best of its kind in the 2000s. In 2011, it gets even better as a reissued, 2-CD package. A must read for all fans of this legendary and independent American hard rock/heavy metal group.